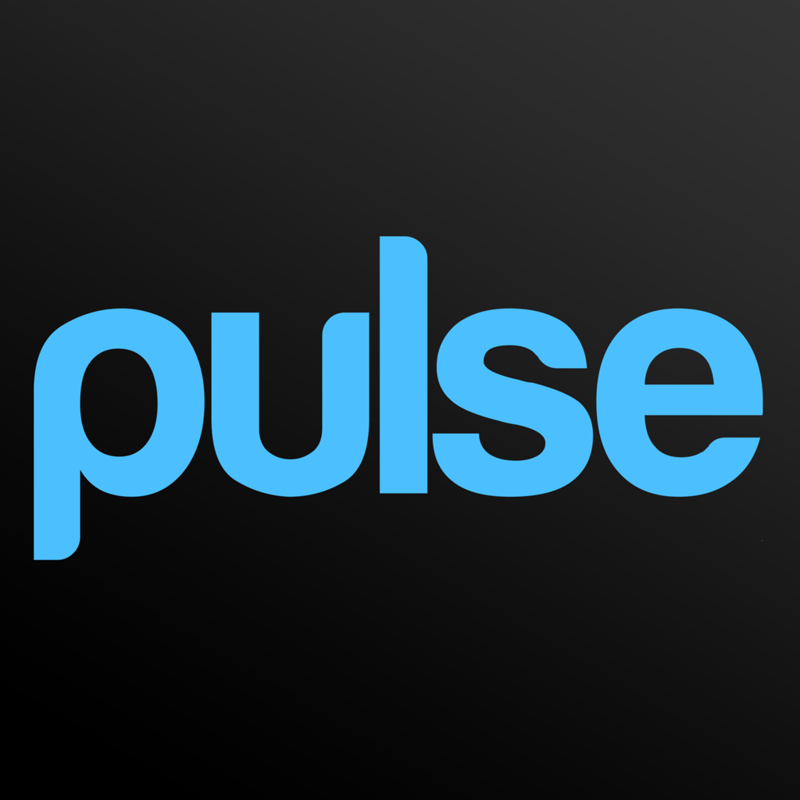 Pulse is available as a separate iPhone/iPod touch and iPad app. 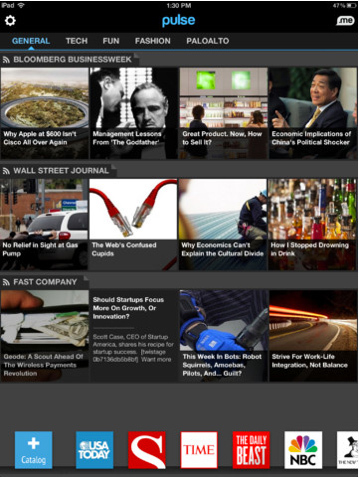 Pulse News for iPhone and Pulse News for iPad are both available in the App Store now for free. 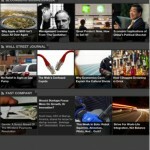 If you're looking for similar titles, check out our iPad News Apps AppGuide.